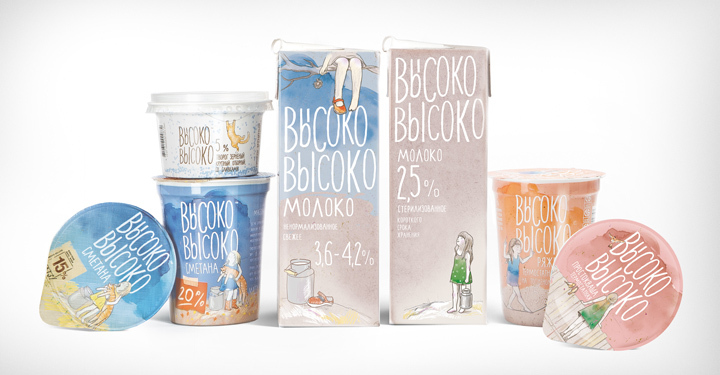 Minskoblproduct launches a new dairy brand «Vysoko-Vysoko» («Sky-high») for Russian market. 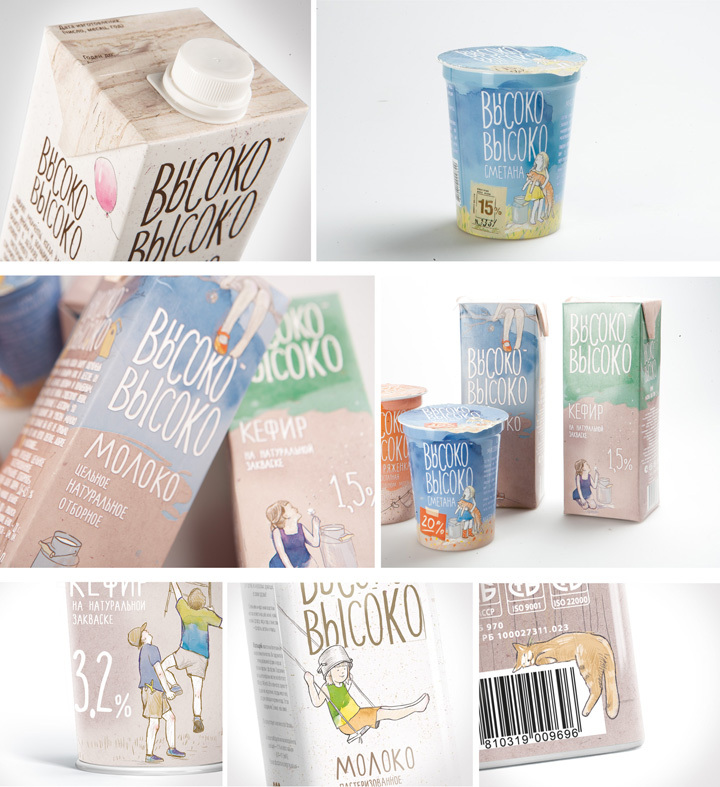 Its brand identity and packaging design were created by Depot WPF branding consultancy. When working on this project, Depot WPF paid attention to a topical problem: at the moment in Russia almost all kinds of milk available in stores have extended storage period. As a result Russian consumers believe in supermarkets it’s impossible to buy «genuine», «true» milk – with natural taste and without preservatives. To highlight the naturalness of «Vysoko-vysoko», the agency created a bright and emotional brand associating with childhood. «We show that the world in childhood is enormous, bright and fairy. And everything in it is simple and true. Reminding people that milk is a drink from childhood we recreate the image of a sincere, promising and true product» – says Alexey Fadeev, creative director of Depot WPF. 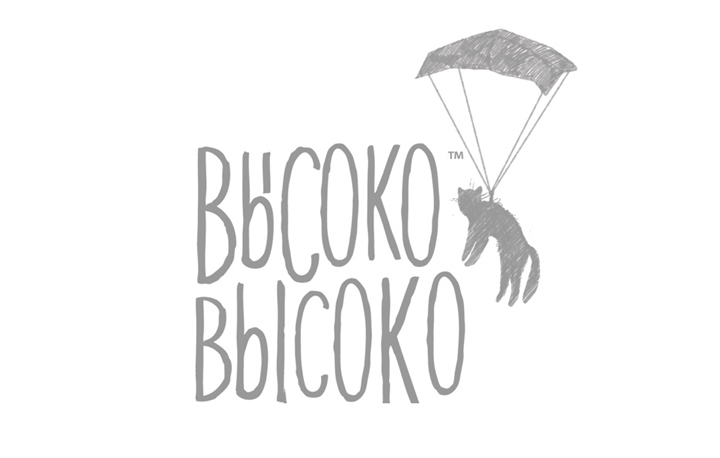 «Vysoko-Vysoko» gives us opportunity to look at the world with the child’s eyes. Its naming, water-colour graphics of illustrations styled as if they were drawn by a child, stories from our childhood – all these elements emphasize romantic, airy and tender brand character. «Vysoko-Vysoko» range includes more than 50 SKU. The products has already appeared on the store shelves in Moscow and St.-Petersburg.